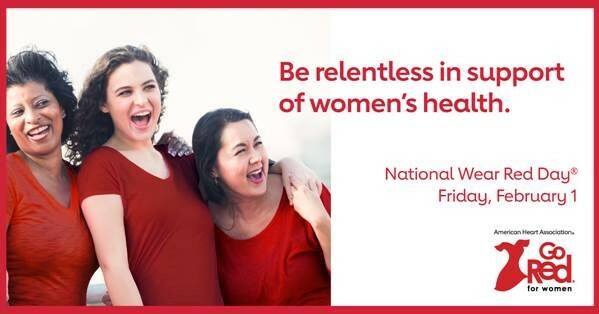 On the first Friday of every February, which is designated as American Heart Month, the nation comes together, igniting a wave of red from coast to coast. 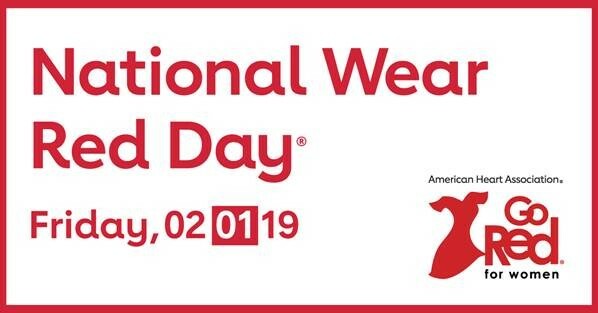 Join Cartersville Medical Center on Friday, February 1st, and wear red to raise awareness about cardiovascular disease and save lives. Because when we come together, there’s nothing we can’t do! *Even the smallest guests at CMC will be wearing red on Wear Red Day. All of our newborns will be swaddled in red blankets branded with our logo and hashtag #ItsACartersvilleBaby!